A criminal case can have many different outcomes — some of which are less damaging to the defendant than others. Obviously, an acquittal (finding of “not guilty”) is one of the most positive possible outcomes for a defendant. However, it may be possible to have the criminal charges dropped before the case even reaches that point. Whether charges can be dropped before the case goes to trial. 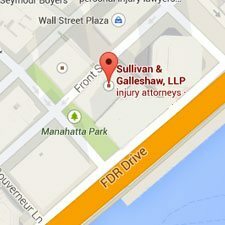 What the difference is between charges being dropped and a case being dismissed. Reasons for criminal charges to be dropped in a felony or misdemeanor case. Some common misconceptions — and the actual facts — about having domestic violence charges dropped in New York. If you are reading these words because you or one of your family members has been charged with a crime in New York City, you need skilled legal representation as soon as possible. Having a vigorous defense and committed legal support provided by an experienced criminal attorney increases your likelihood of beating the charges and getting back to your normal life. 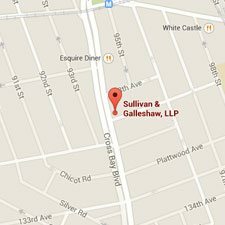 If you or a loved one is facing criminal charges for an alleged felony or misdemeanor in New York City, call the law offices of Sullivan & Galleshaw immediately at (800) 730-0135 for a free and confidential legal consultation. Charges Dropped vs. Case Dismissed: What is the Difference? It’s common for the terms “dropped charges” and “dismissed case” to be used somewhat interchangeably. However, while both are favorable outcomes from a defendant’s perspective, they involve different legal considerations in terms of timing. Put simply, a defendant’s case cannot be dismissed until after charges have already been filed: in other words, the District Attorney decided to dismiss the case after it was filed. In contrast, charges can be dropped before or after a case is filed, which means that charges can be dropped before trial in New York City. Alternately, there is a third scenario in which it is possible for no charges to be filed, which means the D.A. decided not to file a case after the person was arrested. No charges being filed is the ideal outcome for people who have been arrested in New York City. The sooner you involve a New York defense attorney in your criminal case, the greater the likelihood will be that no charges are filed, that the charges are dropped, or that the case is dismissed. 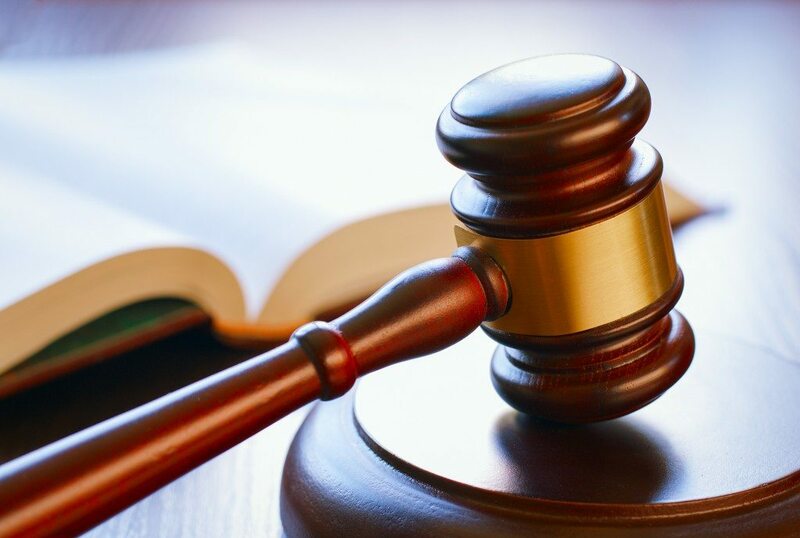 Swift, proactive legal action is a vital ingredient of any successful defense. In many instances, the reason a case is dismissed or charges are dropped is due to a lack of clear evidence against the defendant. For example, the prosecutor may be missing a key witness who is needed to describe the alleged events that transpired, or may be depending (in a DUI/DWI case) on breathalyzer readings that are determined to be inaccurate. If the prosecution is unable to effectively build a compelling, evidence-based argument, the case may crumble before gaining much traction. The court determines that the defendant was stopped or searched illegally by the NYPD. The court determines that there was no probable cause to arrest the defendant in the first place. There are extenuating circumstances that lead the prosecutor to agree to the dismiss the charges under certain conditions. However, if dismissed “without prejudice,” the case could be re-filed in the future should these conditions be violated. Thanks largely to inaccurate Hollywood portrayals, there is a widespread misconception that the victims of alleged crimes can easily call off a case by “deciding to drop the charges.” While it is not uncommon for individuals to wish to drop charges after initially contacting the police, only a prosecutor has the legal power to actually drop the charges. It is crucial that you are represented by an experienced criminal attorney who understands what steps to take to mitigate the consequences of a domestic violence charge in New York City. 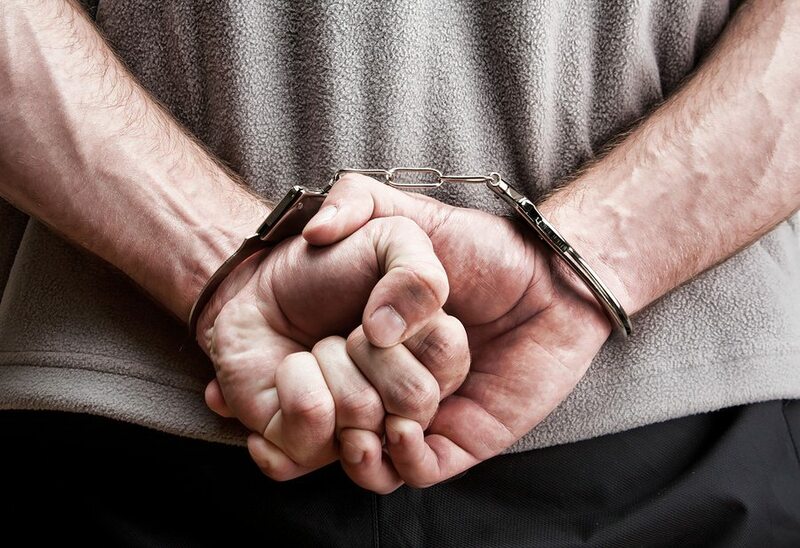 If you or a family member has been charged with a crime or placed under arrest, or if you even suspect that you or a loved one may be under investigation, you need to act immediately to protect your legal rights. 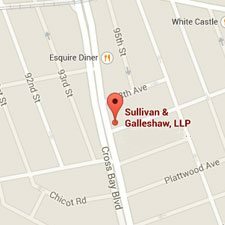 For a free consultation, call the law offices of Sullivan & Galleshaw at (800) 730-0135 right away.